It wasn't the opening game that most people expected for Brazil as they were held to a 1-1 draw with Switzerland, and that's despite taking an early lead through Philippe Coutinho. 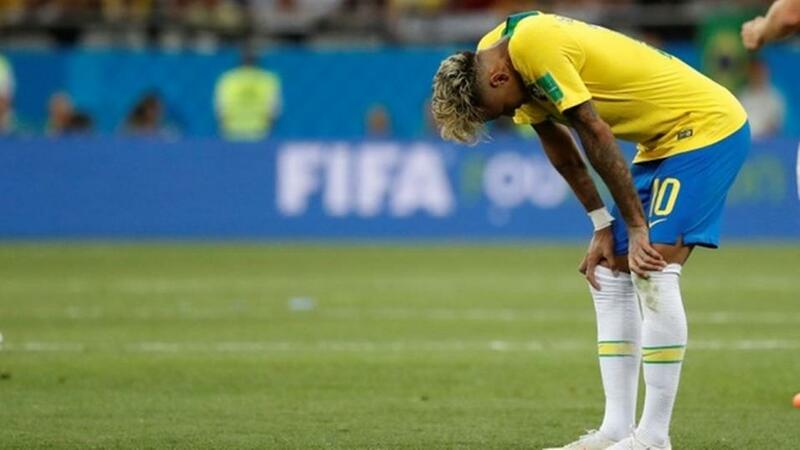 Neymar was tipped heavily to shine at this World Cup, but he lacked an end product against the Swiss. I have no concerns about his ability to deliver for the rest of the tournament though, and it certainly wouldn't surprise me if he knocked in a couple today. Cost Rica are the weakest side in Group E for my money, and that's despite their heroics four years ago. Their results coming into Russia weren't great and they were lucky not to lose by more than a goal to nil against Serbia on Sunday. This should be a comfortable victory for the Brazilians and 4/6 for them to do it by more than a one goal margin seems fair. Don't forget to check out Jack Lang's full match preview of this game. The cat was put amongst the pigeons in Group D last night as Croatia stormed to a 3-0 win against Argentina, and that leaves Iceland and Nigeria with a huge opportunity to progress to the knockout round. It's the European team who have the advantage as they already have a point following their opening 1-1 draw with Argentina, and they know that three points this evening will mean that a draw against Croatia in their final outing will secure their place in the last 16. The Nigerians haven't impressed me much and their recent form of four defeats and one draw doesn't exactly fill me with confidence. They have to go for it today as a point does little for their cause really, and that means that we could be in for a high-scoring affair. Click here for Mark O'Haire's view on this game. The Serbs were wasteful against Costa Rica last weekend with Aleksander Mitrovic being the main guilty party. They still took the three points though and they now need just one more victory to all but seal their place in the next round. Victory for them puts them on a great footing heading into their final fixture against Costa Rica, but whatever happens, with the amount of creative players on show, I can definitely see there being goals at both ends. You can read Jack Lang's match preview of Serbia v Switzerland here.